adidas don’t stop, and adidas don’t quit. After the Prophere, Deerupt, and Arkyn, adidas continues to move forward this 2018 with a new silhouette. This weekend, they give us the KAMANDA. Taking inspiration from the brand’s rich archive while boasting a very modern design ethos. 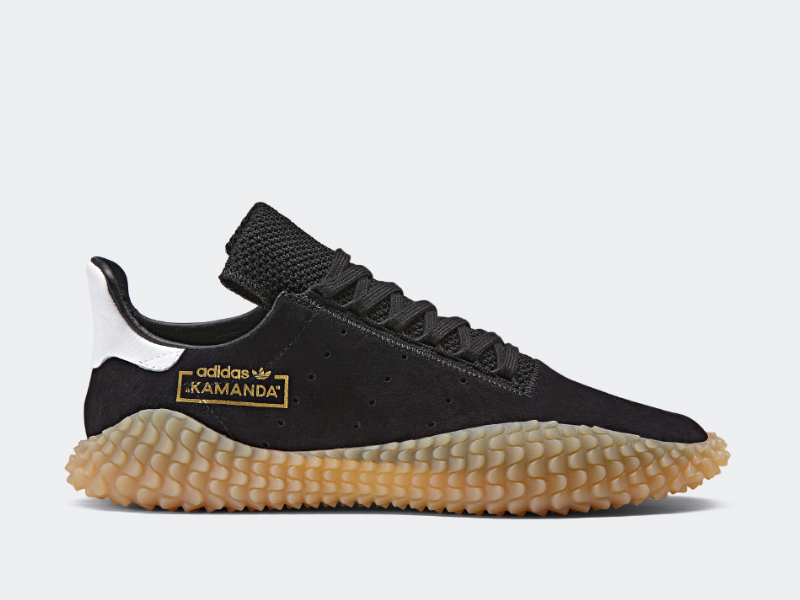 With 2018 being a World Cup year, it only makes sense for adidas to look to its rich football heritage for inspiration for their newest sneaker designs. 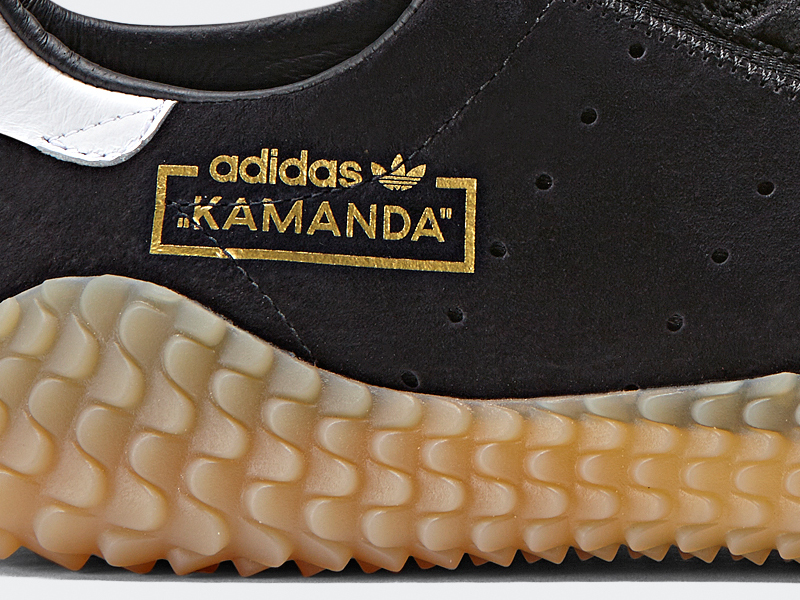 The KAMANDA takes the attitude and values of the Terrace movement of the 80s. While being fueled by their passion for the beautiful game and their loyalty to their community, fans from all over bond over that classic sportswear aesthetic. Going through their archives, adidas looked to the Samba OG for inspiration as it is rooted in sport while keeping a strong design that’ll stand the test of time. Looking at the shoe up close, the KAMANDA is all about veering away from mainstream values and hinging itself on counter cultures. Two things pop right up– nubuck uppers and the translucent gum cup soles. 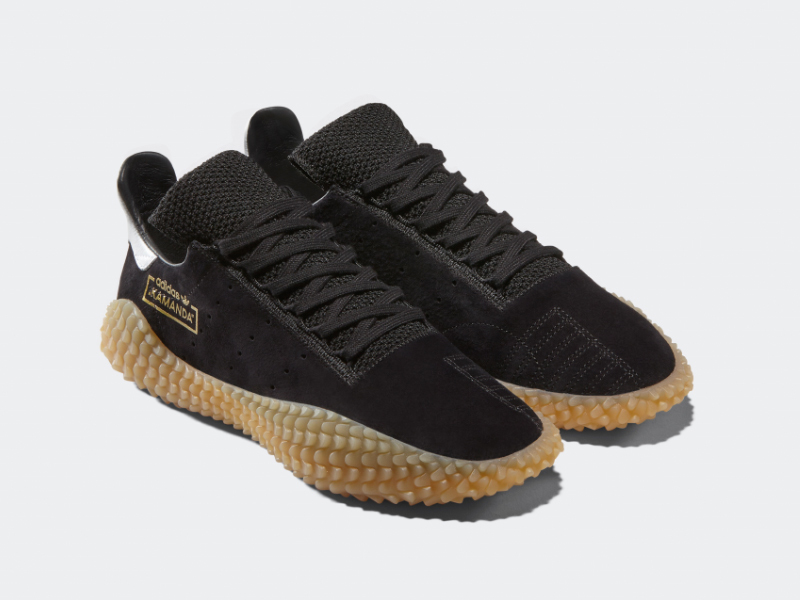 The leather lining and suede foot bed make the KAMANDA a comfortable sneaker even without everybody’s favorite Boost tech. The mesh tongue and unique lacing system pushes the aesthetic even further. 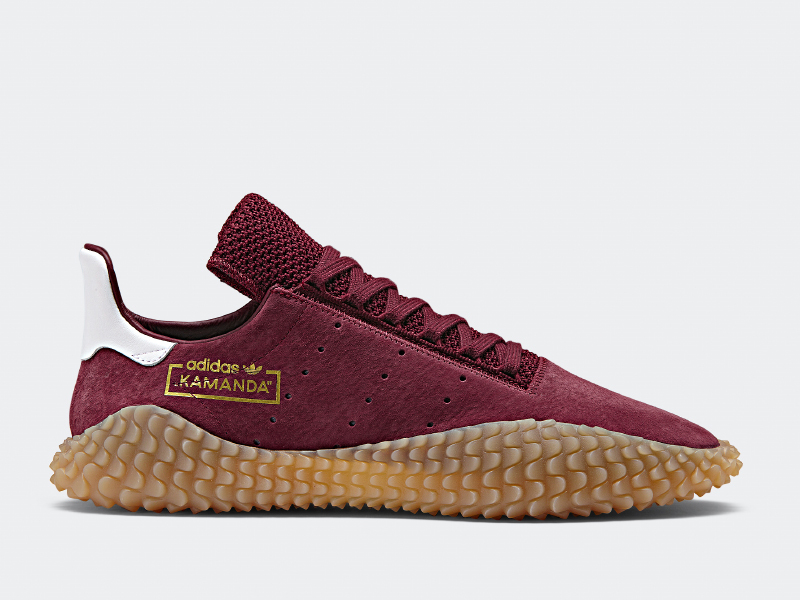 The adidas KAMANDA drops globally this weekend and will come in two colorways (burgundy and black). 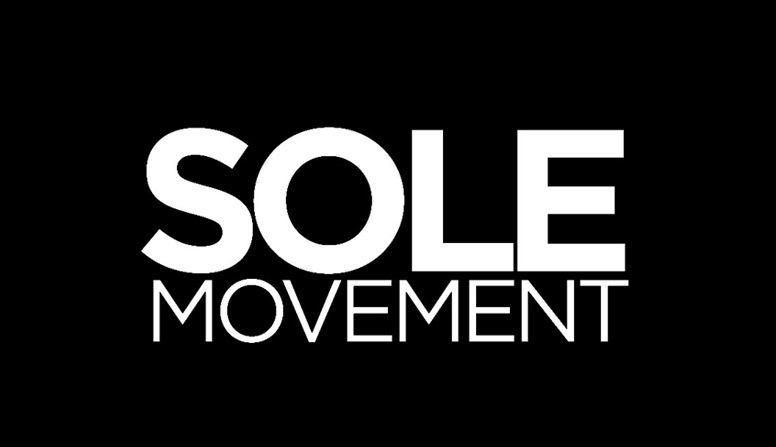 The shoe will be made available at Commonwealth and will retail for Php 8,000.